A big hello and thank you from School Pride! 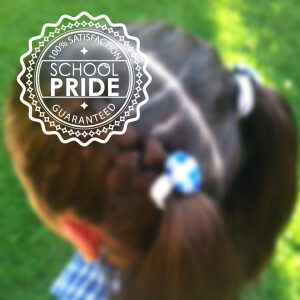 We just love fundraising for your child and their school. 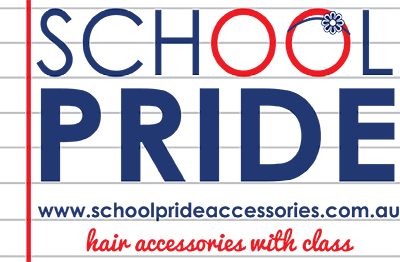 So why not bring these two great things together with our amazing range of fundraising packs that are full of School Pride accessories.